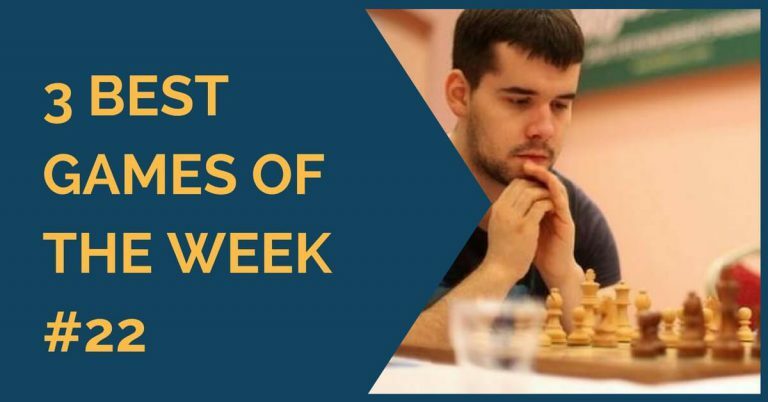 First game we have analyzed for the 15th edition of Three Best Games in TheChessWorld was played in the Turkish Team Championship between the Bulgarian number two (after Topalov) Ivan Cheparinov and Wesley So. 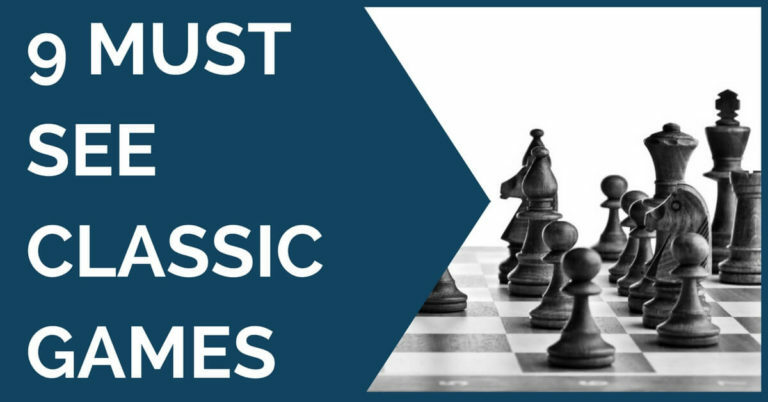 The game was a Catalan opening in which Wesley So did not find the best way to defend against white’s bishop pair. A very nice technical win by Cheparinov. Next game is from the Russian Super Final being held now in Chita. 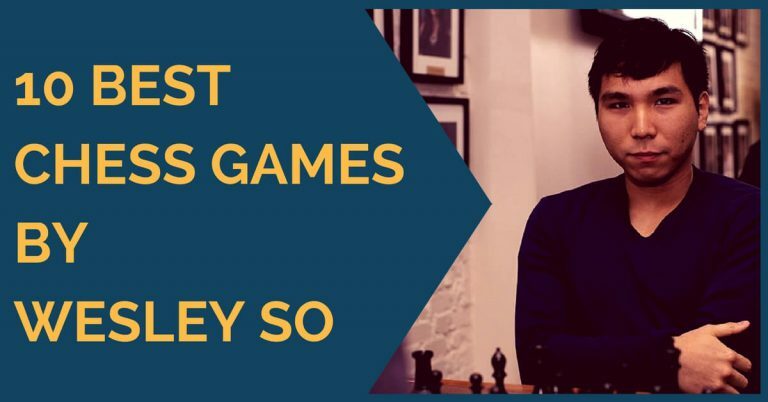 The game between Sergey Karjakin and the rising start Artemiev, V. A super sharp Najdorf defense in which Karjakin conducted a very nice attack with white but also missed several opportunities to win the game quickly. And last, the game played in the Spanish Team Championship División de Honor between Naiditsch and Kevin Spraggett. Kevin is a very strong player, very wise in his opening decisions but in this game things did not work out well for him. Naiditsch refused to go in the Alekhine defense by playing 2.Nc3!? And the game transformed into a Pirc defense. The way white conducted the attack is very instructive.